This week we've been talking about leadership. We started with some leadership quotes on Tuesday. Yesterday we discovered 3 types of leaders. Today we'll wrap up with ways to be a better leader. Of the three types of leaders we discussed yesterday (people, process and thought), I am mostly a process leader. I'm organized. I like thinking about systems. I'm empathic and I like to use that skill to think about how people will react to the system. I'm not a fan of status quo. I love to learn and grow and make things better. I'm also a thought leader. Duh, you're reading my thoughts now ;). I do like to think a lot. I love to read on a wide variety of subjects. I really like to try to apply principles across disciplines. This thinking marries well with the process leader in me. I like for my big thoughts to lead to change. Since I'm not great a leading a group, I figured I wasn't a good leader. I can boss people around like Helga G. Pataki but I'm not so great with the motivating part. And, I'm going to be really raw and honest here, I'm not very patient when people don't get the big picture. Wait, that's not exactly true. If people don't get the picture that's fine. I guess I'm not great with people who don't WANT to get the big picture or don't WANT to get better. I have a hard time empathizing with people who don't want to get better or who aren't self motivated to get better. So, I like partnering with people who can motivate others to want to improve. I believe that everyone can be a leader. Everyone has some one looking to them for guidance. But not everyone is a leader all the time. Some times you lead, some times you follow. The key to being both a good leader and a good follower is to be better. 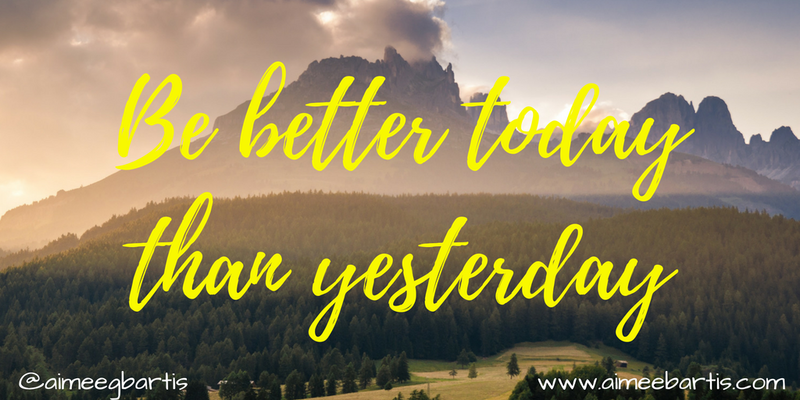 Be better today than you were yesterday. 1. Read the Bible & Pray - I wholeheartedly believe that God has a plan for us (For I know the plans I have for you, declares the Lord, plans for welfare and not for evil, to give you a future and a hope. Jeremiah 29:11). 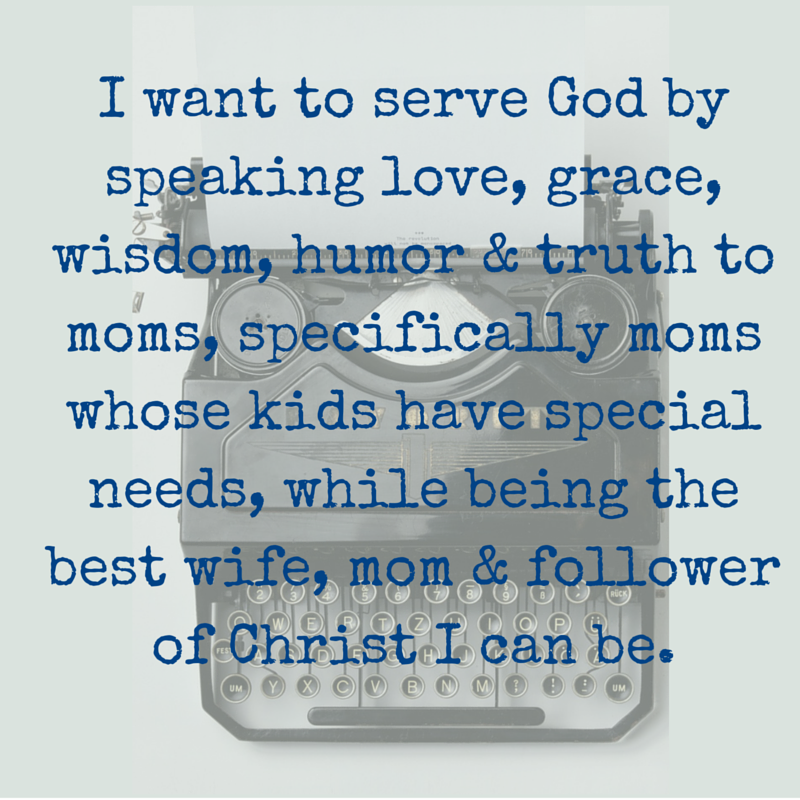 One of the ways God reveals Himself to us is through His Word and speaks to us through prayers. 2. Read - it's important to read widely. Right now I'm reading The Energy Bus. I mostly read nonfiction but I do sprinkle in some fiction to clear my palate. If you don't feel like you have time to read, try audiobooks. 4. Be Self-Reflective - I'm such an overthinker that I'm shocked to realize that everyone is not self-reflective. I'm a firm believer in thinking about where you are, where you're going and what you need to do to get better. Journaling is a good way to reflect. Set a time and write about your day for 5 minutes. You'll start to see patterns. These patterns can show you areas you need to improve. Journaling can also help you see your strengths. I always remember the struggles better than I remember my successes. 5. Talk - you must have someone you can talk to about the ways you are growing. Journaling will help you see things from your point of view but you also need to hear other people's point of views. But, be careful with who you trust. Talk and process with someone who loves you unconditionally and wants you to get better. What do you think? What are ways that you learn to be better today than you were yesterday?